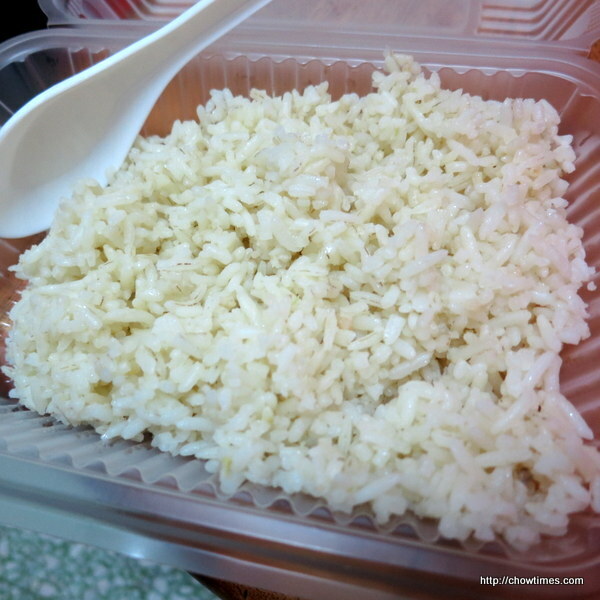 My brother in law (Ben’s brother) bought home Chicken Rice for late lunch as we had a lot of food for breakfast. 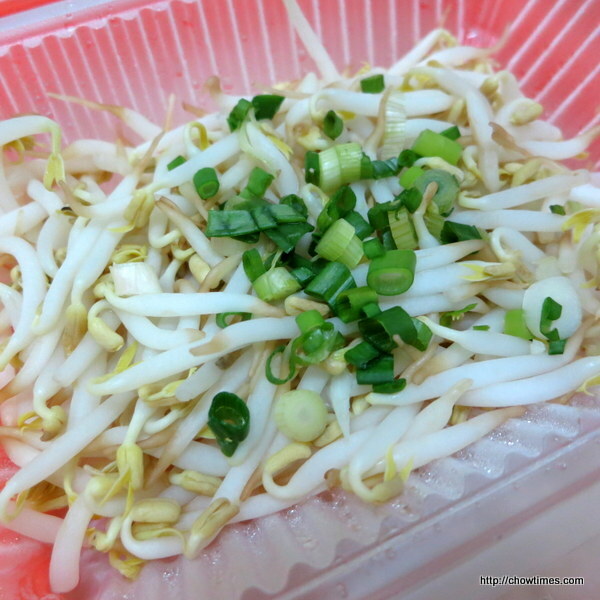 A side dish of beansprouts. 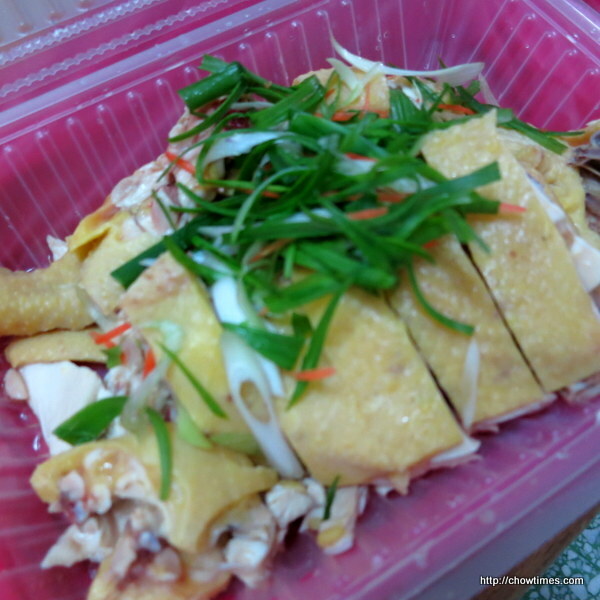 It’s free range chicken, so there is a bite to the meat, not too soft.